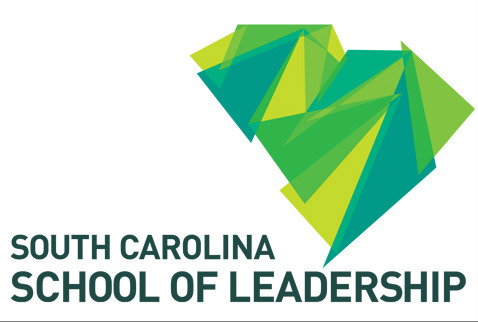 The School of Leadership is a laboratory for life. Students have the opportunity to discover the destiny that God has for their lives. We truly believe that destinies are discovered, not decided. Students have an opportunity to learn and develop leadership skills, confrontational skills, communication skills, and work skills. Not only will students earn college credits, but they will also have the chance to better understand themselves, meet others from across the nation, and enjoy traveling. We believe that students who choose to take a “gap year” at SCSL will become more mature spiritually, relationally, and emotionally. SCSL is an incredible opportunity for all students, especially for those who are at a place of transition.